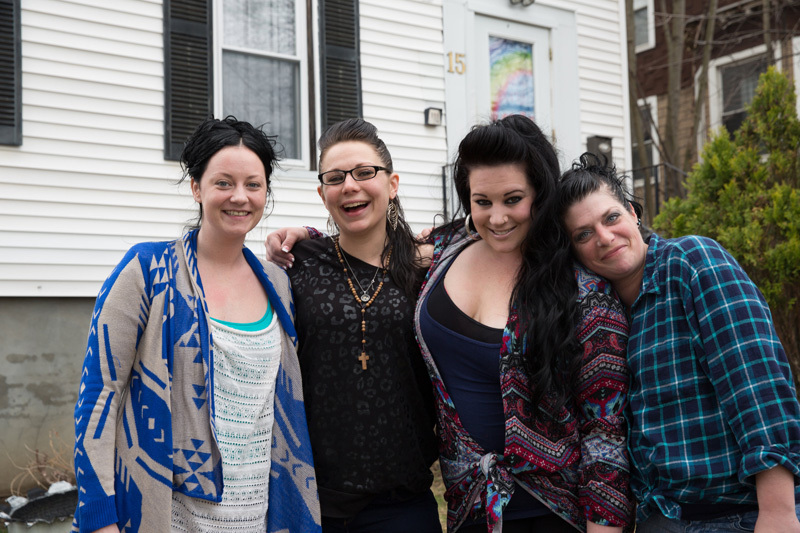 Deep commitment and involvement in the Worcester community help foster addiction recovery for sixteen women. 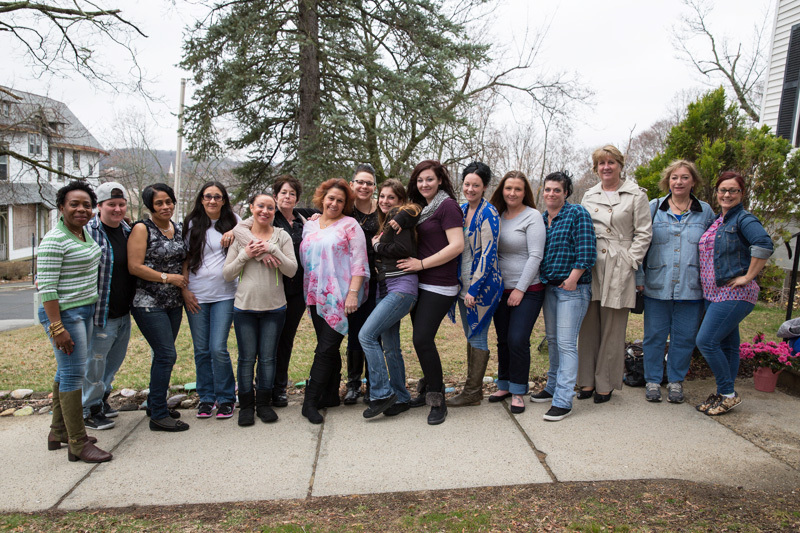 Linda Fay Griffin House is an addiction recovery home for women who find hope and healing by caring for each other and the community in which they live. In 2015, the Green Hill Neighborhood Association recognized the residents and staff of the home for their hard work and dedicated service to the local community. Residents helped organize and participated in the Association’s annual Earth Day cleanup and community picnic. They’re also the driving force behind cleaning streets and parks in the surrounding area. 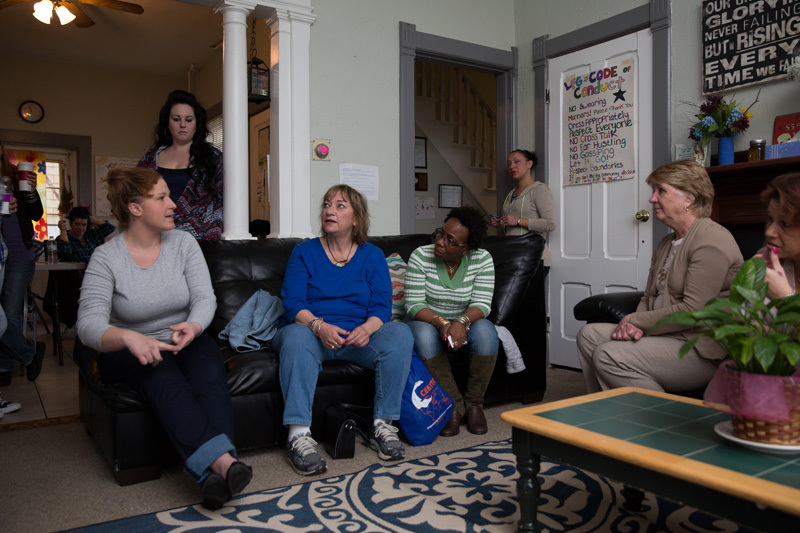 During a typical six-to-eight-month stay, the residents are able to reintegrate into the community, attend meetings and appointments close by, and volunteer at local organizations. 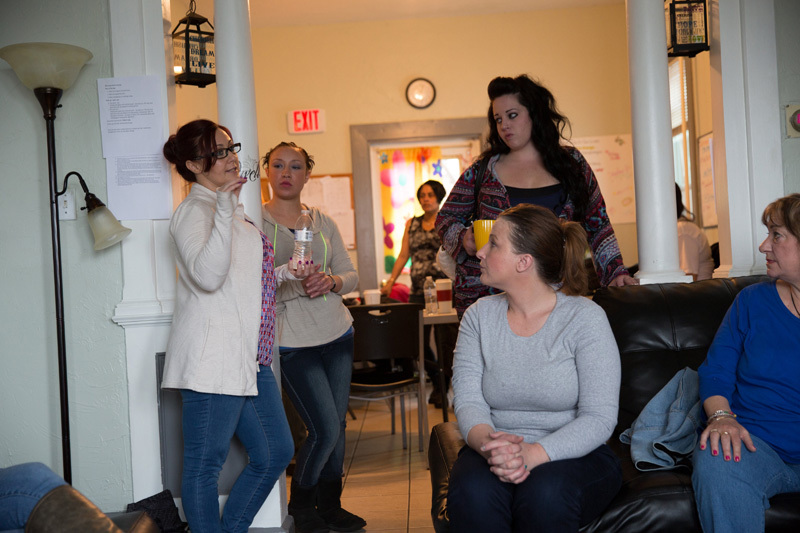 The program model at Linda Fay Griffin House emphasizes community and empowers the women to create a support system for each other so that participants can live a fulfilling life while recovering from addiction. Being involved in the Worcester community inspires Jessica to give back to her hometown and get others involved. 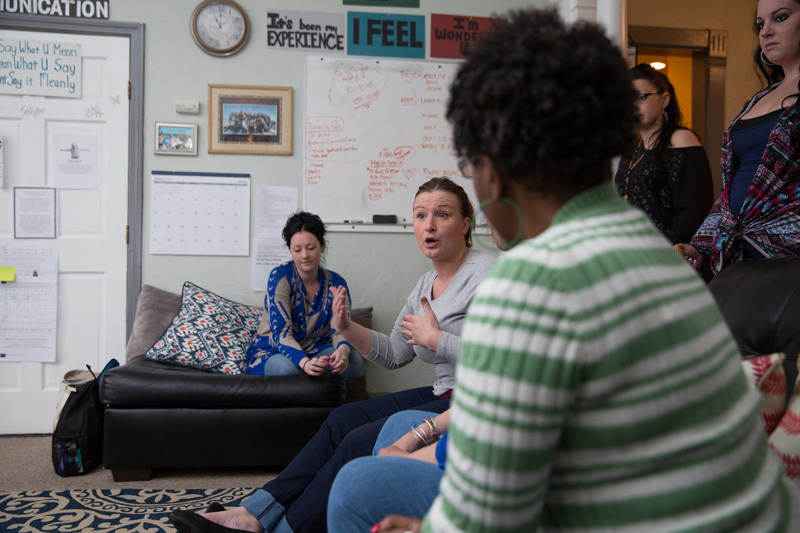 She shares, “The staff helps me develop a plan of action to stay on track and…to help me grow and learn to live life in a positive way.” Together, the residents and staff build networks of support and caring relationships that contribute to better lives.